Custom packaging is the best of both worlds—it’s protection for your products, and promotion for your brand. 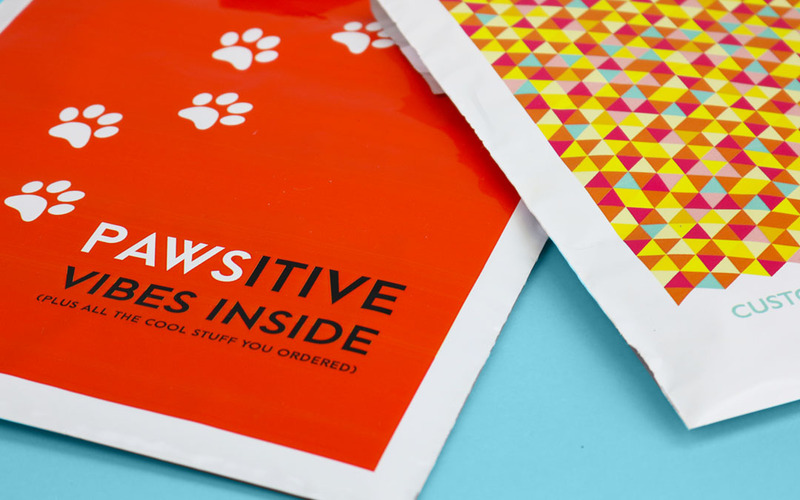 And when it comes to shipping simple and non-fragile goods, custom poly mailers are a great-looking and cost-effective choice for your shipping packaging. Plus, your customers are going to absolutely love them in all their sleek, shiny and full colour glory. So, now that you know what ships best inside them, you have a better idea of what size works best for your products and your packaging strategy. Bet you can’t wait to get your customer orders out for delivery, huh?